Earlier this month, Neck Deep canceled their show at Nottingham Rock City after security became rough with the band and their fans, causing Neck Deep to walk offstage two songs into their headlining set. 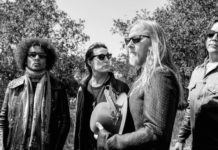 Now the band have announced a new date for their Nottingham show. The band will be returning to Rock City on Sunday, Nov. 5, and both WSTR and Blood Youth will be supporting the band. Rock City and Neck Deep have come together to reschedule a new show for the fans. The new date is Sunday 5th November 2017. Everyone who attended the previous show will automatically be re-booked for the new date. Anyone who is unable to attend the new date will need to contact their point of purchase and request a refund. All tickets for the new date will be despatched to customers week commencing the 23rd October. Both Neck Deep and Rock City take the safety of the customers and staff very seriously. A full review has been taken to ensure a positive and secure environment for all. THREAD. Lots of confused folks out there, apologies if the language hasn’t been clear enough. Here’s the crack with Nottingham reschedule. 4b. Sorry, we cannot guarantee that private resales will be repeated – that’s out of our hands. 5. Soundcheck Club already took place in full on the day of the original show, so tickets for that have been used & won’t be reissued. 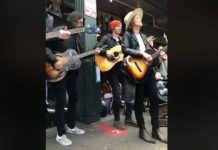 According to reports from those at the show, security became very heavy-handed with crowdsurfers and fans along the barricade. 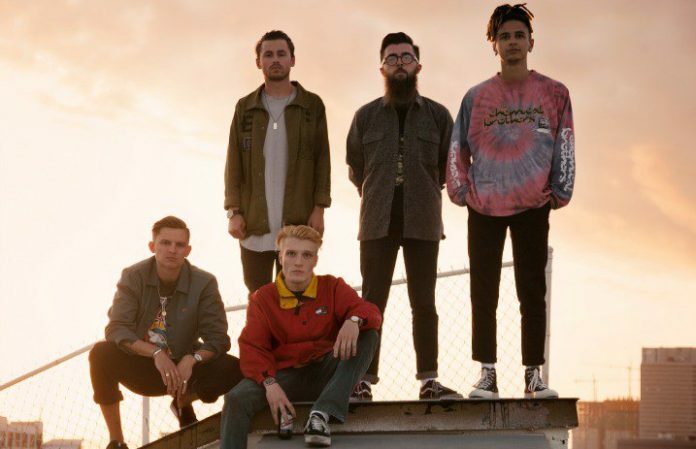 Neck Deep were quick to step in and defend their fans, causing security to then get involved with the band and their crew. 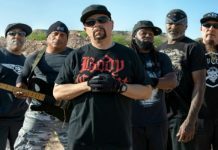 Several videos of security getting rough with fans have surfaced from the show, and both the band and the venue released statements regarding the situation at the Nottingham Rock City show. You can read those here.